A group of algae that grows in the sea, seaweed not only maintains the ocean’s ecosystem but its nutritious density can also help to maintain human health. Found in Asian cuisines, seaweed is categorized into four different types – mainly based on their pigment and other traits. The respective categories are green algae (sea lettuce), brown algae (kelp), red algae (nori) and blue-green algae (spirulina). As seaweed comes in so many different forms, it can be used in salads, smoothies, sushi-based meals and stews. Aside from their culinary flexibility, seaweed is also nutritionally dense. It’s rich in folate, zinc, sodium, amino acids, omega 3s, and vitamins A, B, C, E, and K. It also contains a range of antioxidants as well as flavonoids and carotenoids. In fact, one particular carotenoid called fucoxanthin has been proven to be better equipped than vitamin E at fighting off free radicals (1). 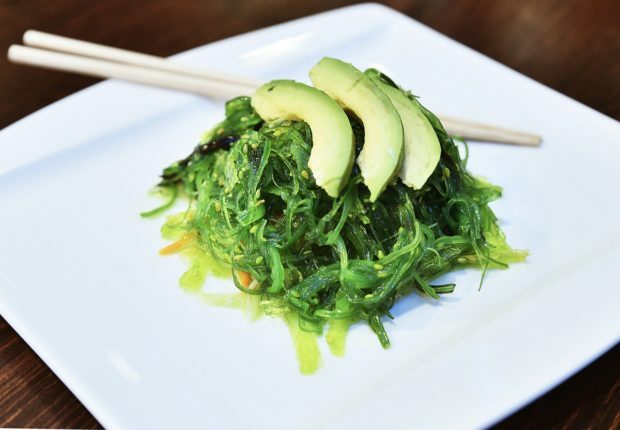 With its antioxidant and vitamin content, read on to discover the various health benefits that consuming seaweed can bring. Our gut houses large amounts of good and bad bacteria and any imbalance between the two can affect our health. 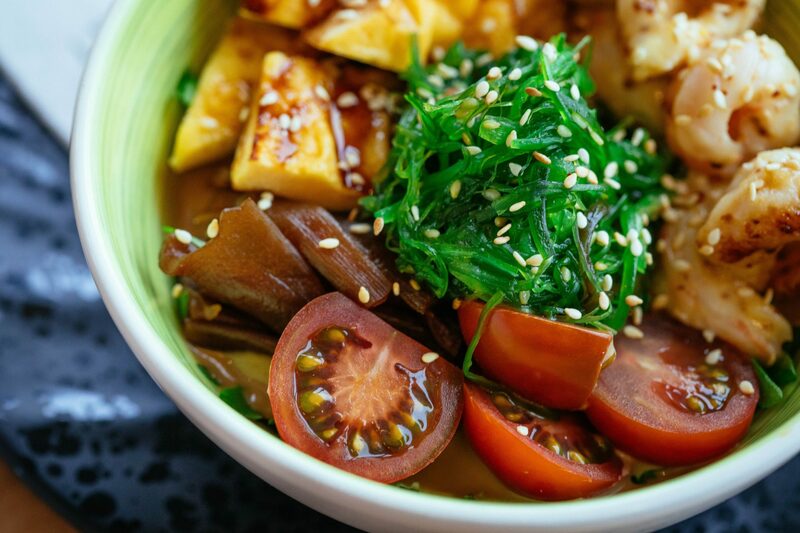 Seaweed is a great source of fiber and a 2017 study published in the journal Gut Microbes did acknowledge dietary fiber’s ability to promote gut health. Aside from fiber, seaweed also contains certain sugars that not only encourage the production of good bacteria in the gut but they also nutrify the cells in the lining of the gut (2,3). According to a review published in the Oman Medical Journal, 642 million people worldwide are expected to have type 1 or type 2 diabetes by the year 2040. Fucoxanthin is a compound found in seaweed and it has been studied due to its anti-oxidative effects. A Japanese study was done on normal weight and obese individuals revealed fucoxanthin’s ability to help improve blood sugar levels. As we know, high blood sugar levels can often lead to diabetes. According to the World Health Organization, heart disease is the leading cause of death worldwide (4). That being said, it is important to consume foods that can help to change these statistics. Due to its fiber content, seaweed can help to lower high levels of LDL (bad) cholesterol- which we know is a big risk factor for heart disease. The thyroid gland is extremely vital to the functioning of the human body. It produces hormones that help to regulate the nervous system, the digestive system, and the cardiovascular system. Poor thyroid health can result in either hyperthyroidism or hypothyroidism. If one develops either of these two conditions, they can suffer from chronic fatigue, hair loss, constipation, weight loss or weight gain, mood swings, insomnia, and sexual dysfunction. Aside from the iodine content, seaweed also contains the amino acid tyrosine. In collaboration with iodine, tyrosine helps to encourage the healthy functioning of the thyroid gland. While it’s famous for supporting digestive health, fiber can also play a role in your weight management journey. Fiber encourages satiety and this means that it can leave you feeling fuller for longer. By doing so, fiber reduces your risk of unhealthy snacking and overeating. Beyond its fiber content, animals studies have also revealed that the antioxidant fucoxanthin, may induce weight loss as it may help to reduce body fat (5). Granted, seaweed has a lot of health benefits. However, eating too much of it may raise health concerns. Firstly, as mentioned, seaweed is a rich source of iodine. While iodine is important for thyroid health, overconsumption can jeopardize it. High levels of iodine can lead to conditions such as goiter (an enlarged thyroid). It is important to only consume the recommended intake of iodine, which is 150mcg (6). In the case that the area around your neck starts to swell and you start to lose weight, you may need to speak to your doctor. Another concern with consuming seaweed is the fact that the seaweed may absorb heavy metals during its time in the water. Thus regular consumption of seaweed may increase the risk of these metals entering your body. That being said, it is advisable that you only purchase organic seaweed as they will likely contain lower levels of these metals. 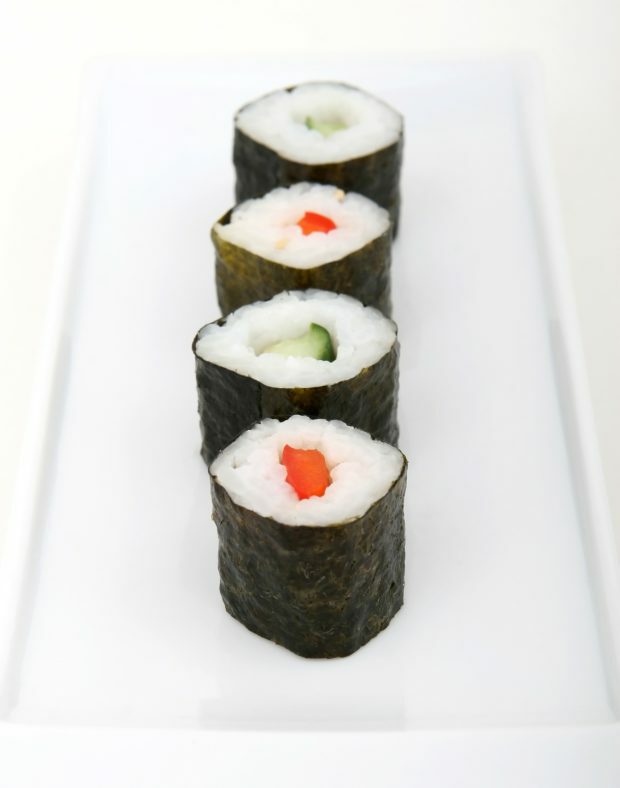 Seaweed is a common staple in Asian cushiness and it’s rich in a number of vital nutrients. That being said, there’s another green vegetable that’s just as healthy but is seemingly not getting any attention. Click here for more on the leafy green plant that is mchicha.